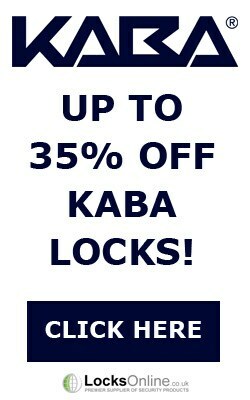 LocksOnline 2019 Door Furniture Range! Want to give your home a new lease of life? Sometimes updating your door furniture is all you need to do! 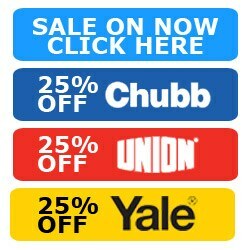 Our 2019 range of Door Furniture (that's door handles, escutcheons, privacy turns etc) is growing all the time as we add new product lines and styles. 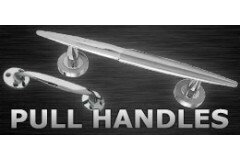 Whether you're looking for a replacement set of modern door handles, or you need something in-keeping with your vintage home style, we've got something to suit every taste in our 2019 range of door furniture; ranging from the contemporary executive style door handles to the traditional Victorian and antique styles we all know and love. Not only do we have a range of the more 'traditional' style of door handle which are those on a backplate, we've also got a great selection of door handles on roses, both square and round which look great in modern interior design schemes. 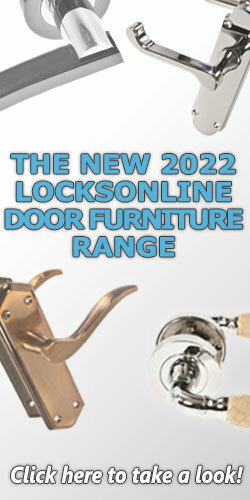 Don't forget; with our LocksOnline 2019 range of door furniture you can take advantage of our Whole House Discount - saving you an extra 10% off your door furniture! 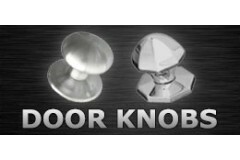 In more traditional interior design schemes, the door handles used will be those that have a backplate (i.e. a usually oblong/rectangular piece that sits on the door surface behind the lever itself, a.. 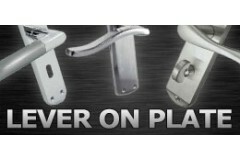 This style of handle is becoming very popular, known as lever on rose or rosette where no backplate is present. 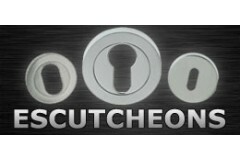 You would typically use these either on their own for use with latches, or accompa..
Escutcheons are small cover-plates that are designed to be fitted on keyholes, either to provide a nice clean keyway, or in some cases, blank escutcheons are used to cover up old keyholes entirely in .. The locking device on your bathroom, shower room or wet room door is known as a privacy turn set - also commonly referred to as 'turn & release' sets. They are used where privacy locking is requir.. 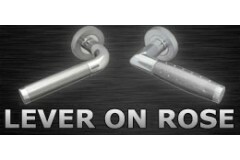 Door Pull Handles are often seen in commercial environments, from shops to museums, offices to hotels, and designed to allow easy access through the door simply by pulling it open rather than needing ..
From an architectural detail such as a centre door knob on your front door, to a set of door knobs on your bedroom door, we've got a great range of styles and finishes for you to choose from. Whether ..